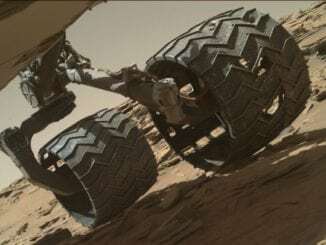 “Even so, the mechanism by which mechanical wear happens is one of the least understood areas of mechanics,” said Derek Warner, associate professor in the School of Civil and Environmental Engineering. Given that dollar figure – 6 percent of today’s GDP equals about $1 trillion – the ability to predict the behavior of tribological systems (tribology is the science of interacting surfaces in relative motion) as they degrade would benefit numerous industries and disciplines. And Warner, along with researchers from the École Polytechnique Fédérale de Lausanne, Switzerland, (EPFL) have proposed a way of doing just that. They have put forth a unified framework for simulating adhesive wear between materials with comparable hardness. 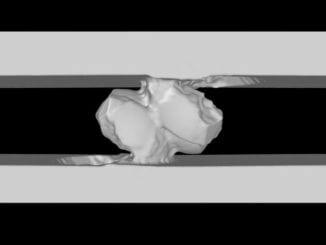 The key factor is the size of the junctions between colliding asperities – microscopic nubs on what appear to be smooth surfaces – and their behavior when they exceed a certain critical size. The group’s paper, “Critical length scale controls adhesive wear mechanisms,” was published June 6 in Nature Communications. Warner heads the Cornell Fracture Group, which conducts research aimed at understanding and predicting the deformation and failure of materials and structures. 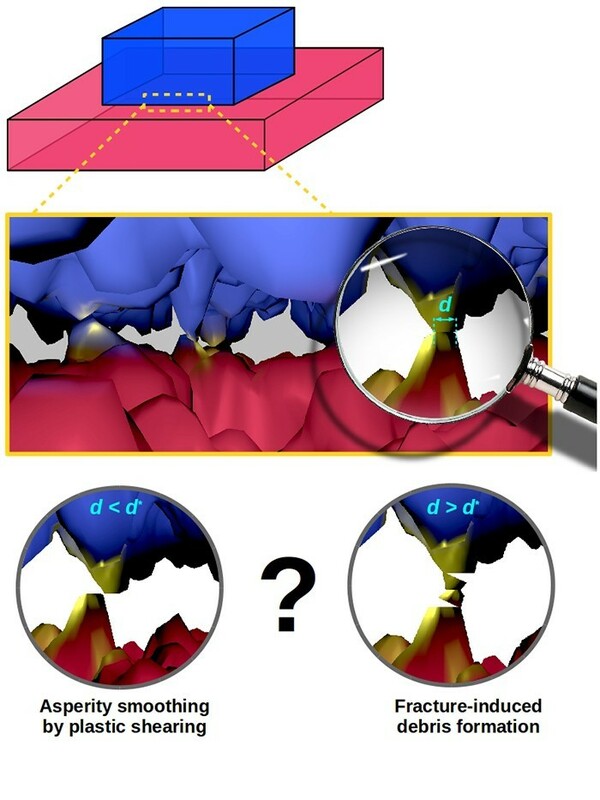 Work on this paper started in 2013, when Warner was in Switzerland on sabbatical leave and worked in the Computational Solid Mechanics Laboratory of Jean-Francois Molinari at the EPFL. Research scientist Ramin Aghababaei, lead author of the paper, conducts atomistic modeling of wear from rough surfaces sliding against one another. During his time in Switzerland, Warner hypothesized that an approach he used to model crack growth in more realistic environments could also be very useful for modeling wear. The difference, Warner said, was due to the pureness of the materials and environment, combined with a difference in the length scale of the surface roughness, in previous models. An illustration of two different types of adhesive wear – asperity smoothing and fracture, dependent on the length of the microscopic nubs, or asperities – caused when two surfaces rub against one another. 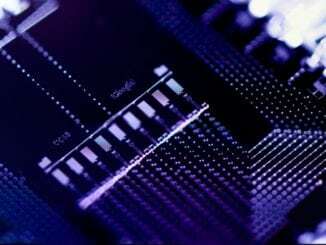 Accordingly, the group devised a method capable of predicting adhesive wear in both regimes. 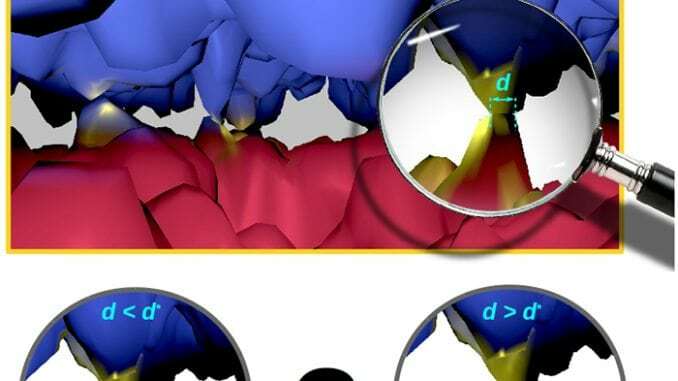 They created a two-dimensional model, with adjustable surface and bulk properties, which can be studied and linked to the macroscopic behavior of real materials. The group performed numerous simulations with different geometrical configurations between materials. Admittedly, the paper states, their simulation setup simplified many of the complexities of real tribological systems. The group’s modeling is the first to predict the formation of sustained adhesive wear debris at the nanometer scale. “The results now explain why only a small fraction of colliding surface asperities form wear debris,” Aghababaei said. Future work will focus on trends in adhesive wear and the mechanisms responsible for those trends. This work was supported by the European Research Council, as well as grants from the Office of Naval Research and the Air Force Office of Scientific Research.